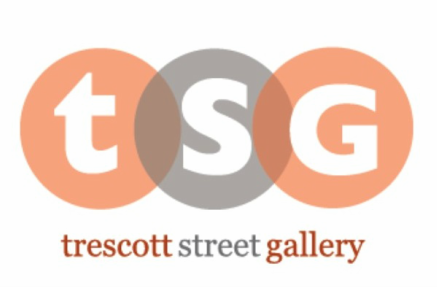 Trescott Street Gallery may be rented by individuals or groups for meetings, workshops, parties, photo sessions, and small performances. The fully-accessible, 1100 SF gallery has 13’ ceilings, two restrooms, and a work sink. Folding tables, chairs, easels, and a projector are available for use. Standard rental rate is $50 per hour with a minimum two hour rental. meetings, workshops, small weddings, performances and receptions.